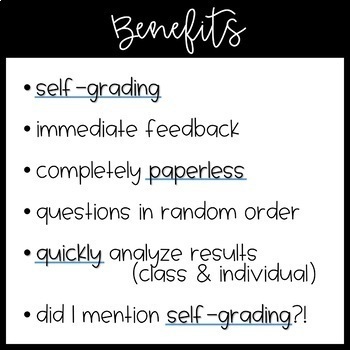 • did I mention self-grading?! 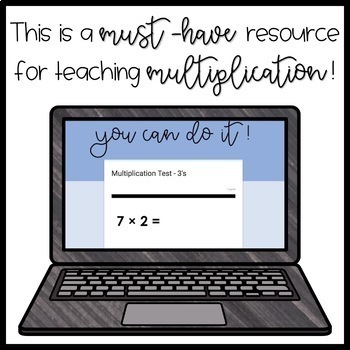 Tests are arranged in four ways so that you can use the option that best suits your classroom needs! • Plus 2 practice tests & 2 final tests! Check out the preview for more information! 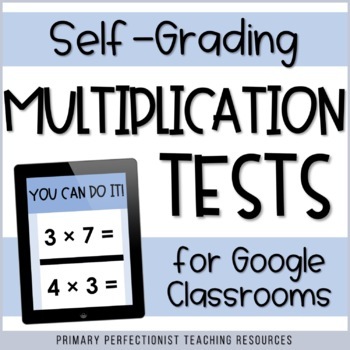 As with all Google resources, you and your students must have Google accounts in order to use this product. 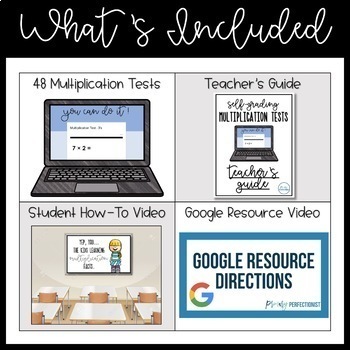 Follow my store for more great digital resources and fun freebies!